There many are different paths that lead individuals or couples to file for divorce. However, the State of Washington is a no-fault divorce state. This means that the reason for filing for divorce is not taken into consideration during the process itself. The beginning of a divorce usually boils down to two paths: 1) One or both parties are dissatisfied with the marriage and file for divorce or 2) An individual is served with divorce papers from their spouse. Regardless of the path that initiates the process, there is a standard path for divorce proceedings. 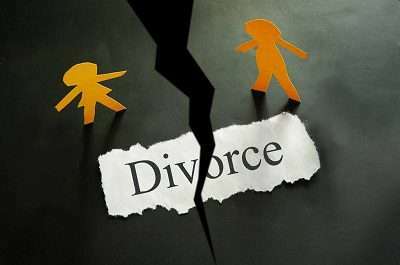 Whatever the motivation, a divorce involves significant financial and emotional issue and it is wise and advantageous to contact a lawyer, or two, for a consultation. Going through a complimentary consultation or two can help you learn a lot about the divorce process before filing and serving your spouse with paperwork. On the other hand, if you have been served paperwork, an initial consultation with a divorce attorney will help you understand the paperwork that you have been served, become confident in your rights and better understand the process as a whole. In the case that you are the party initiating the divorce, you will work with your lawyer to file the lawsuit paperwork, which is a summons and a petition to serve to your spouse. If you are the one filing, oftentimes your lawyer may also recommend filing a motion for temporary orders which will be heard in court two to three weeks later. Even in the case of a couple mutually deciding to proceed with a divorce, one party must file and serve the other with the paperwork. Is there going to be a parenting plan with a residential schedule for the children? If so, what is that going to be? Will there be any financial support (maintenance or child support or both) from one spouse to the other during the divorce proceedings? The discovery process involves finding out the values of assets and liabilities. Formal discovery is accomplished through sending written questions and requests that documents be produced to your spouse’s attorney. These are called interrogatories and requests for production. Although some people are under the impression that assets and liabilities are split 50/50 in the case of a divorce, in Washington that is not always the case. The court will determine what is equitable and fair for both parties and that will indicate how assets are divided. Once all assets are valued and liabilities are assessed during the discovery process, mediation will commence. During mediation both parties are represented by their attorney, assets are reviewed, offers of settlement are exchanged and ultimately, if the parties are in agreement on all issues, then all is written into a settlement agreement which is usually signed prior to leaving mediation. A settlement agreement is an enforceable contract. 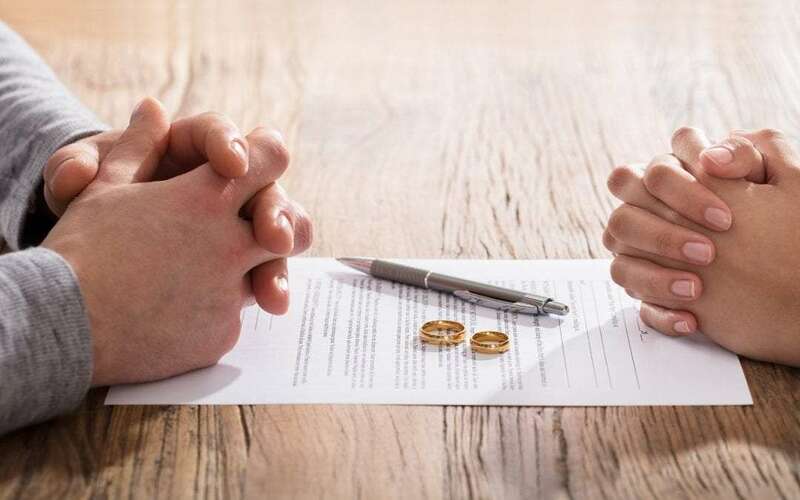 Should it be the case that agreement is reached and a settlement agreement is signed during mediation, then one of the parties will draw up the final paperwork to finalize the divorce. Once the paperwork is ready, it is presented in court, accompanied by about three minutes of testimony and the divorce is finalized. If agreement is not reached during mediation, the matter proceeds to trial in front of a judge. This could extend the divorce timeline substantially, depending on how long it takes to get a trial date. On average, expect about a 4 month wait. The process described above outlines the standard steps in a typical divorce proceeding, which can take anywhere between three and nine months to finalize. Of course, there are more complicated cases where divorce proceedings include further information gathering or a longer timelines due to conflict or complications.